As Seattle’s transportation experts, our professional, friendly drivers have been getting people to where they need to go for nearly 30 years, safely and on time. 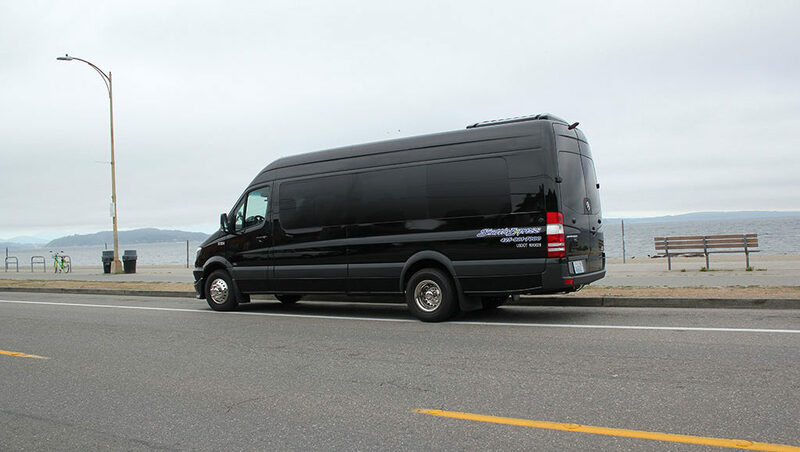 We’re best known for our Sea-Tac Airport van service, but we offer much more—luxury black car service, large and small coaches, and private vans and shuttles. 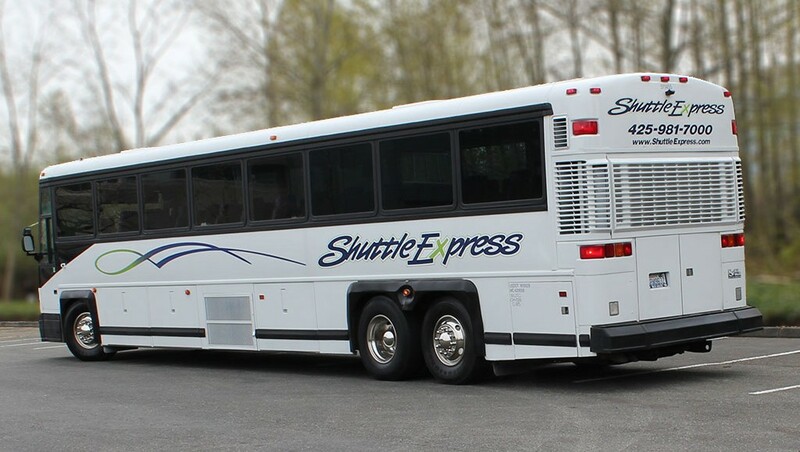 How It Works: Shuttle Express is the most trusted name in transportation in the Greater Seattle area. You tell us your transportation needs, and we figure out the safest, most affordable way to make it happen with our vehicles, drivers, and outstanding service. 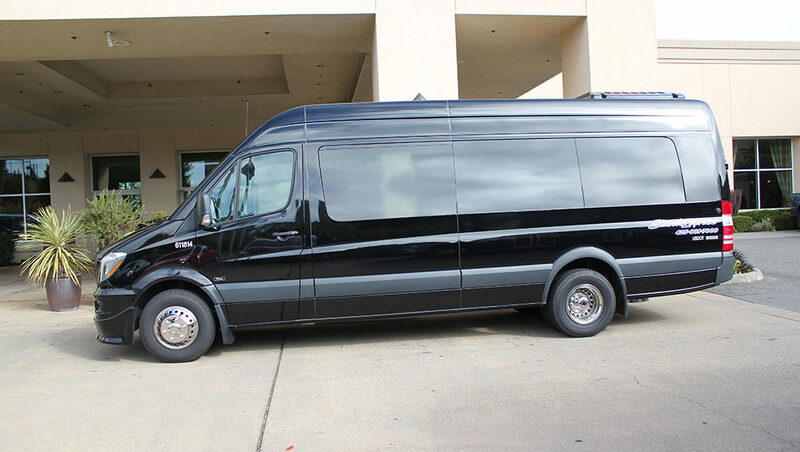 Our Clients: We serve corporations, hotels, meeting planners, churches, and anyone who needs reliable, comfortable transportation with a friendly professional attitude. 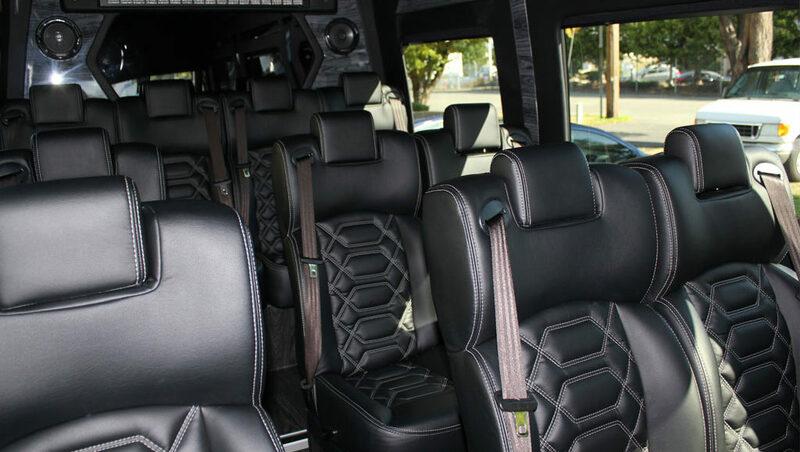 Custom Branded Vehicles: You can now customize our vehicles with your brand in the design of your choice, either for short-term use such as special events, or for long-term contracts. Each branded vehicle is a roving billboard, with thousands of people seeing your message every day. or send the contact form below – we’ll take care of you!